Microsoft announced a deal of $26.2 billion today to acquire professional social platform LinkedIn for $196 per share. 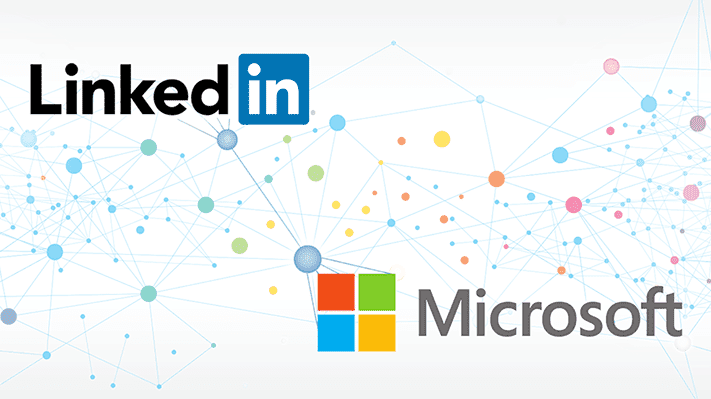 Immediately, shares of LinkedIn surged 47 percent after the announcement to near $193, while Microsoft's stock was down 3.2 percent. Trading in Microsoft had been halted briefly for news pending before the announcement of the all-cash deal.